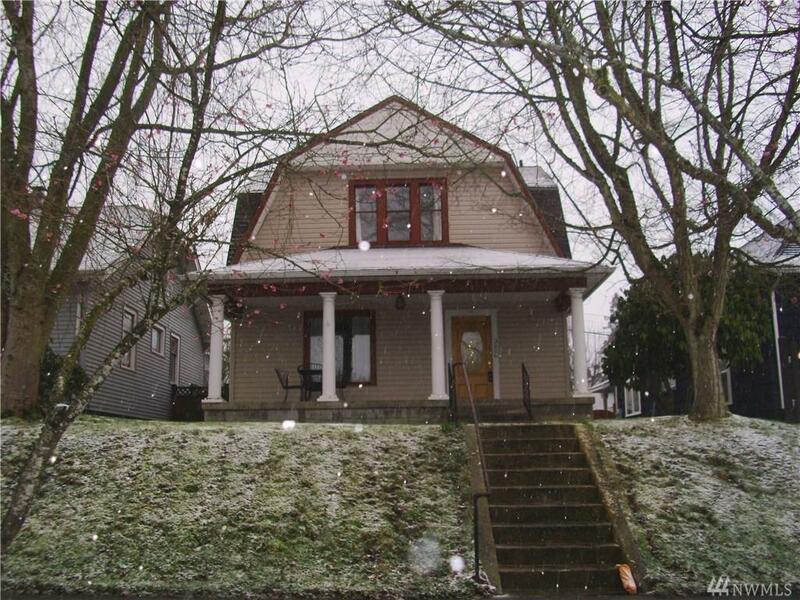 Come check out this great starter home in historical Everett! 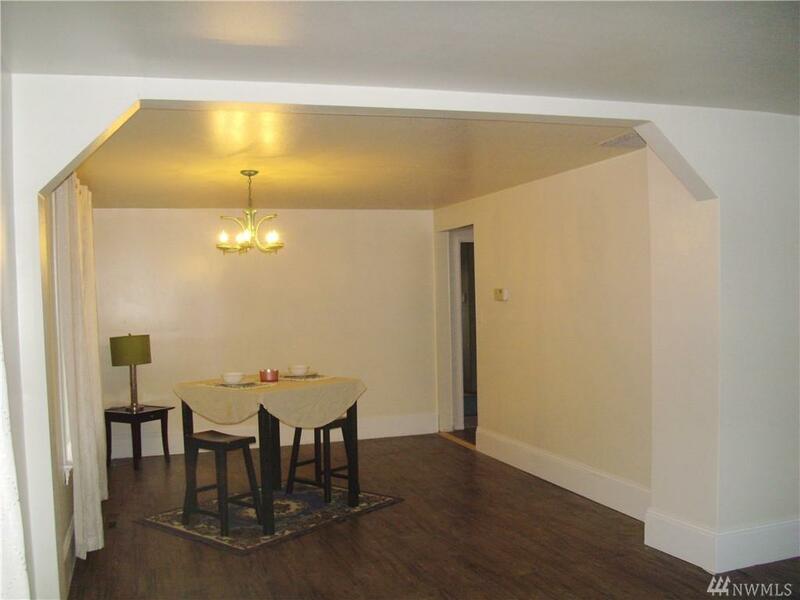 This home is just waiting for a little more updating to shine to its full potential! 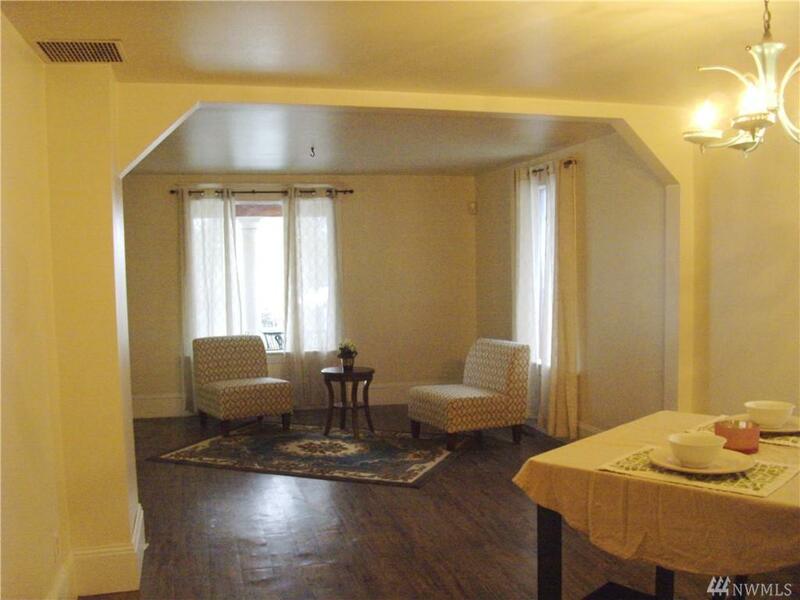 This home features 3 bedrooms & 1 full bath upstairs; bonus room/office & 1/2 bath on main. This front porch is perfect for sitting & drinking lemonade on warm summer afternoons! Detached carport has a storage room with potential to be a 2 car garage! 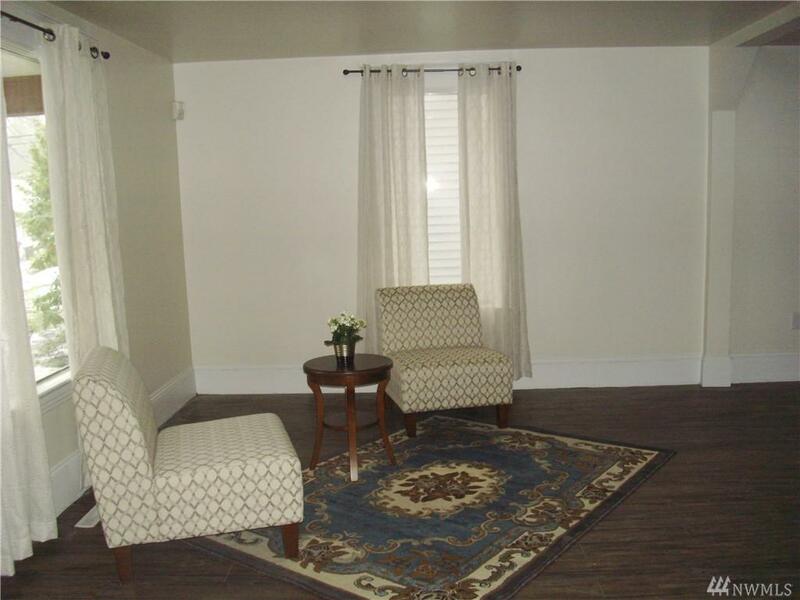 New carpet upstairs/stairs & brand new paint inside.Come put your own touches to this home!